lori monahan borden design llc - 2 year old birthday!! FUN! 2 year old birthday!! FUN! 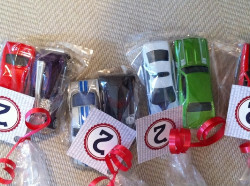 Look how cute these favors are? Inexpensive, and is SO personal and the kids will love it.... On the back it says...Jack is turning two and so happy to be friends with you. He loves cars and we hope you do too. 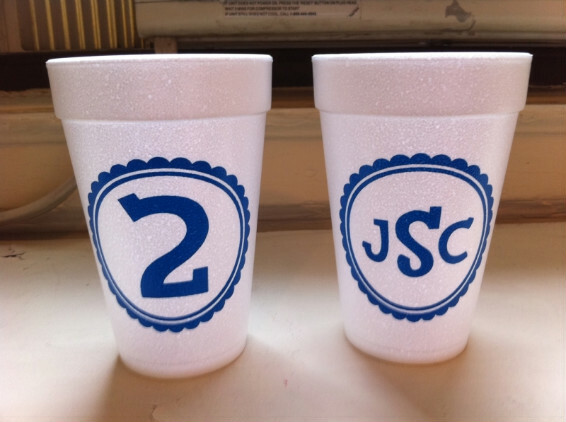 We used Jacks initials for the invite and for party cups! Party in New Yorks Central Park!